The Stockholm Junior Water Prize (SJWP) is an annual global competition that brings together the world's brightest and young scientists to encourage their continued interest in water and the environment. The competition is open for projects striving to improve water quality, water resources management, water protection, water and wastewater treatment as well as water education and social related aspects of water. Students within the ages of 15 and 20 across Secondary Schools in Nigeria are qualified to submit their project proposals; submission closes by April 22nd, 2018 while the ten finalists will be announced on May 3rd, 2018 ahead of the award ceremony in June 2018. After the national selection, the student with the best project will represent Nigeria among 35 others countries during the international final to hold as part of the World Water Week activities in Stockholm, Sweden. The Chairman of Steering Committee, Godwin Chinemerem called on the Universal Basic Education Board (UBEB) and National Association of Principal of Private Schools (NAPPS). Acknowledging the possible challenges that financial constraints and lack of technology could pose, the Programmes’ Coordinator, Mr. Temple Oraeki, and Mr. Robert Uwem remained optimistic that young Nigerians could emerge water think-tank at international level. 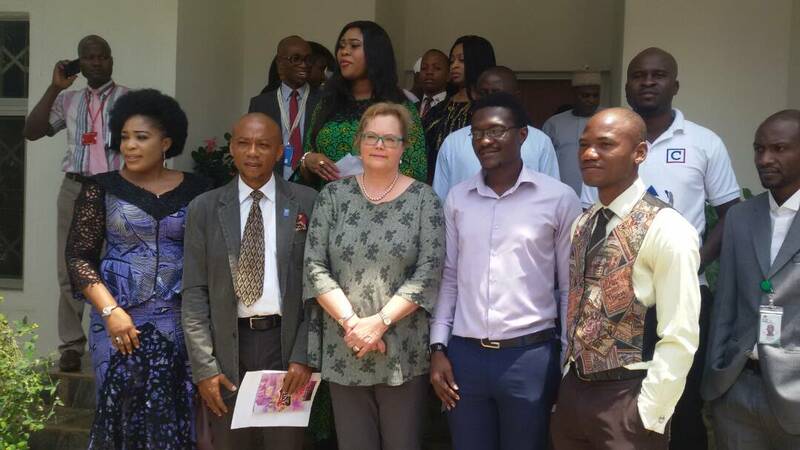 The organizers, the Nigerian Young Water Professionals acknowledged the supported by the Embassy of Sweden to Nigeria. Also present at the Press conference, were stakeholders from the Ministry of Water Resources Management, National Agency for Food, Drug Administration and Control (NAFDAC), National Youth Council of Nigeria, and students from some secondary schools in Abuja, Nigeria. 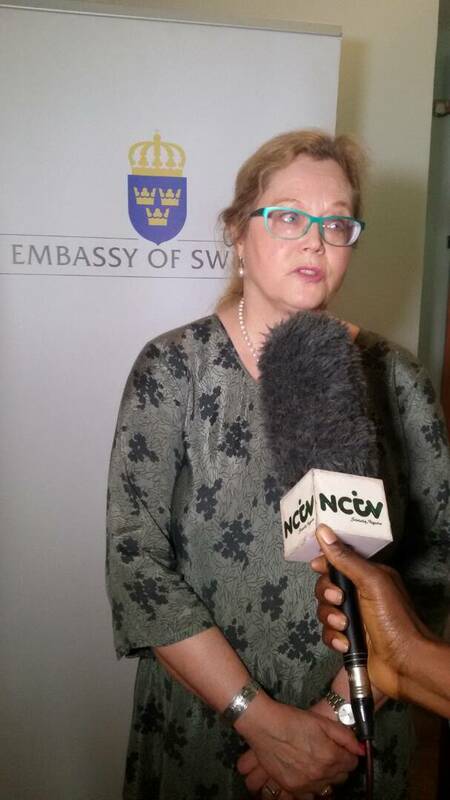 The Swedish Ambassador to Nigeria, Ambassador Inger Ultvedt expressed optimism that Nigeria’s representative if qualified to be a part of the final stage, will perform well in Sweden.